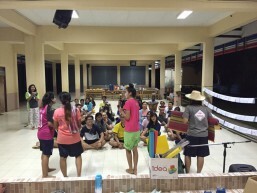 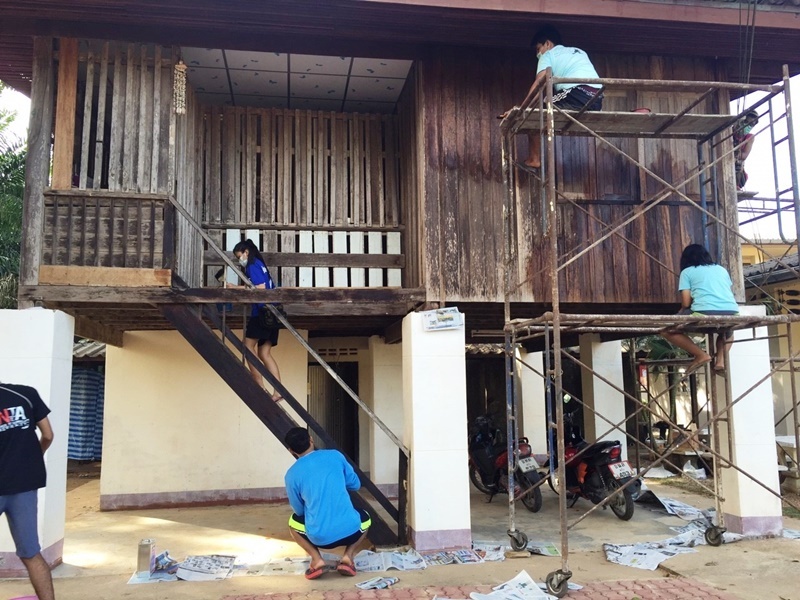 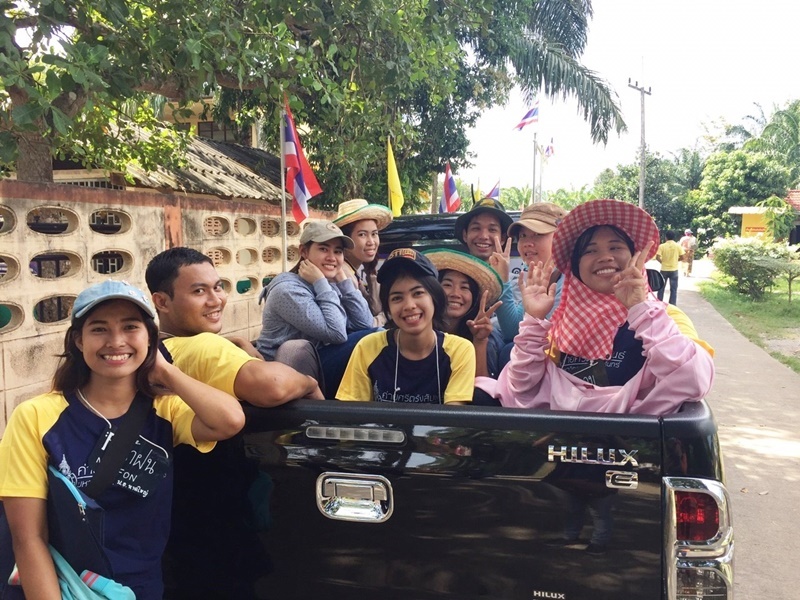 PSU Thai and international students joined their hands together to help renovate a school and participate in community’s activities in Sikao district in Trang province. 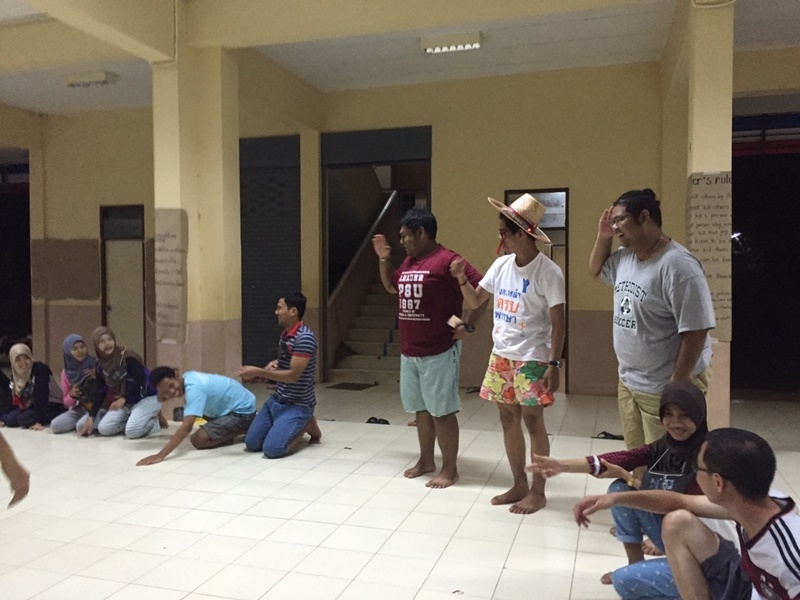 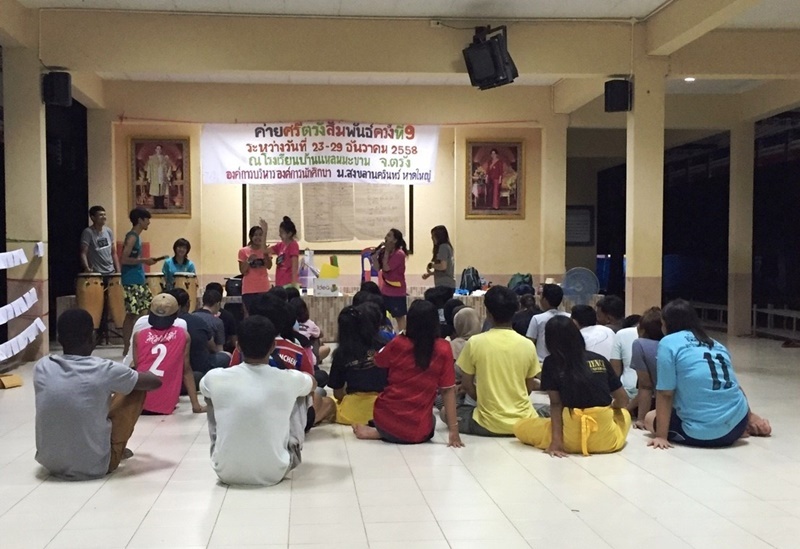 A group of 50 Thai and four international students from PSU attended the Sri Trang Relations’ Camp organized by the PSU Student Union from 23-29 December 2015 at Baan Lham Makham School in Sikao, Trang. 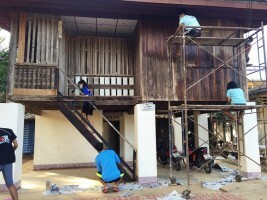 During these seven days, PSU volunteers actively involved in restoring school’s facilities such as the first-aid room and library, as well as painting the school’s building. Furthermore, they joined a community walk rally and enjoyed the home stay at local people’s houses. 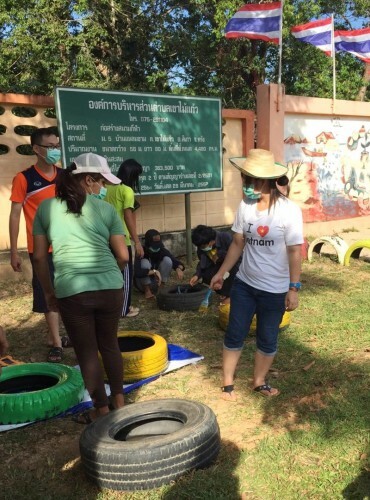 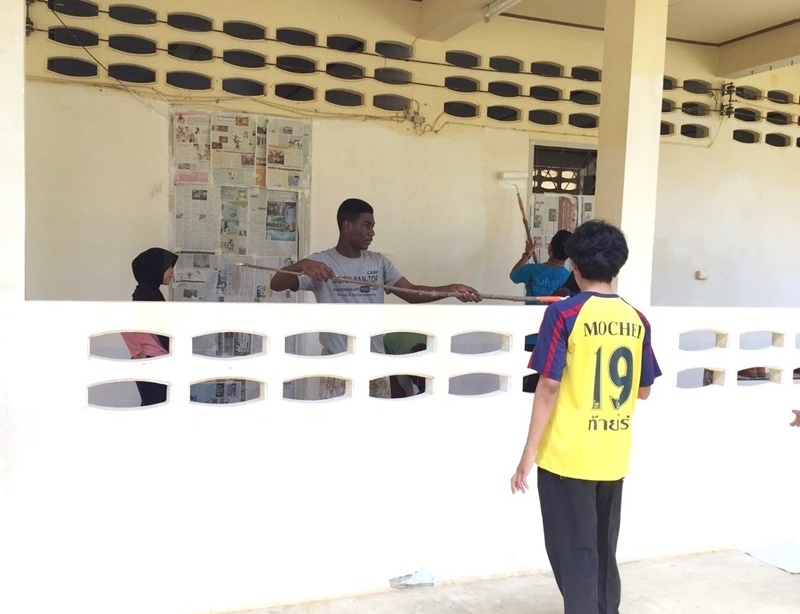 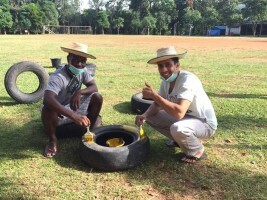 In addition, PSU students did many activities with the community around the school, as for example environmental preservation. 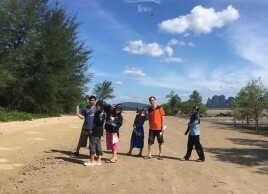 The camp was also a great occasion for PSU Thai students to learn and practice more their English skills with their international friends joining this great community activity. 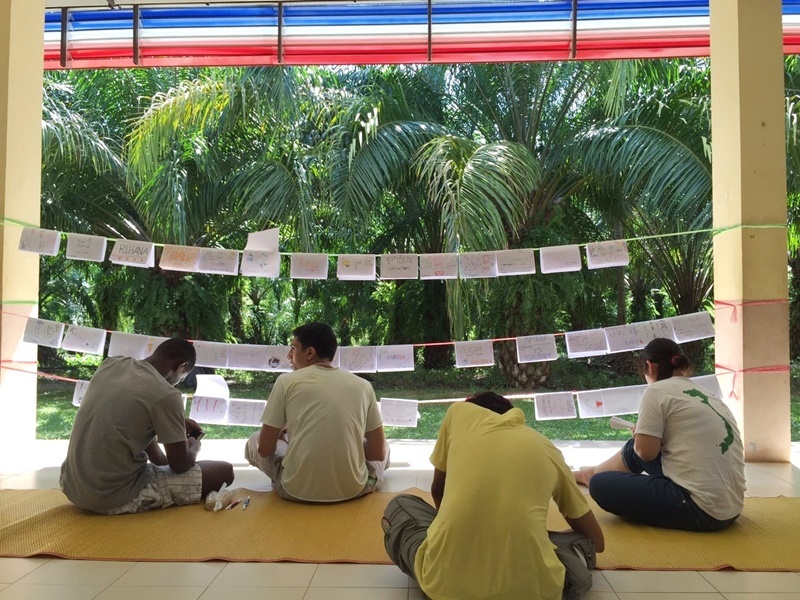 All participating students gained a positive attitude and more confidence in their own competences.